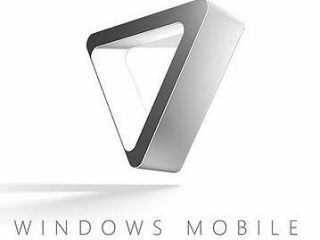 Microsoft has never been one for holding its collective hands up and admitting it made mistakes, but that's precisely what's happened, with one MS exec lamenting the failures of Windows Mobile to compete with the iPhone. Microsoft UK's Head of Mobility, Phil Moore, told attendees at a recent conference in London: "It's true, Apple caught us all napping. It launched something that was very iconic, new and unseen with a very good user interface." Going even further and comparing the iPhone directly with Windows, Moore said: "We're still playing catch-up. When Apple came on to the scene a couple of years ago, it threw away the rulebook and reinvented it. We unfortunately don't have that luxury." So, considering that Apple's share of the smartphone market is already about twice that of Microsoft's, one might expect that means the next-generation of Windows for phones is a priority. Expectations, however, seem made to be dashed – Moore also admitted that Windows Mobile 7 won't be ready until the end of next year, more than three years after Apple's first iPhone shook up the smartphone market for good.